Cold Stone Face Treatment – Cold Stone Face Treatment act as a powerful decongestant when it comes to diffusing swelling in the circulatory system. 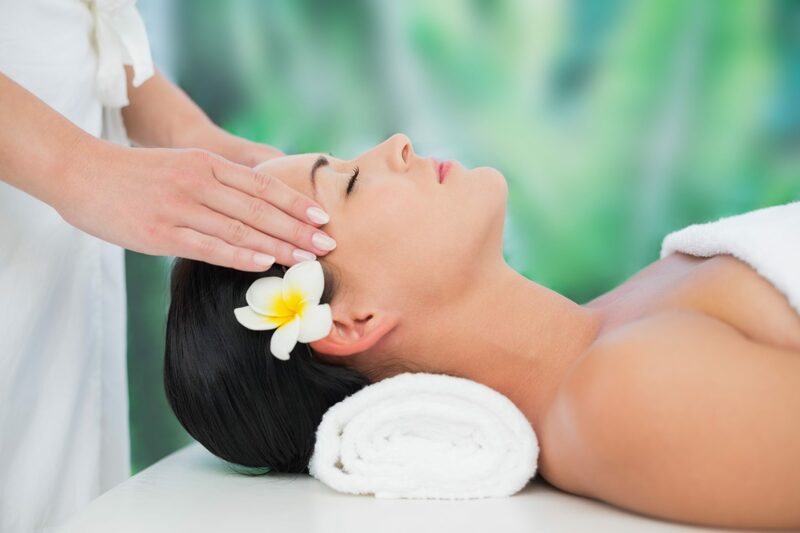 A soothing warm eucalyptus misted towel is placed on your face and afterwards, cold stones are placed under the eyes to relieve tired and puffy eyes. Then we use cold stones to massage the sinus areas and relieve sinus pressure. This helps revitalize your complexion by allowing beneficial oxygen and nutrients to penetrate the skin. Reviving Foot Scrub – A scrub is used to exfoliate your feet, which is then wrapped with a warm towel. Afterwards a foot balm is applied and massaged in order to leave your feet revived after a long day. The foot balm leaves your feet tingly and refreshed after a massage.